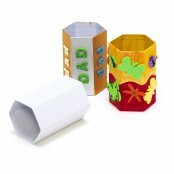 Crafty Crocodiles presents this huge section of Craft Bags and Display or Presentation Boxes products for the whole family. 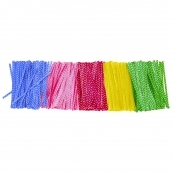 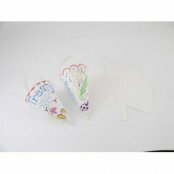 In this Craft Bags and Display or Presentation Department you will find Paper Bags, Cello Peags, Plastic Bags, Boxes and Paper for all your children and adults crafts. 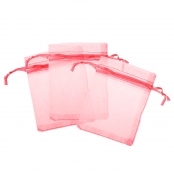 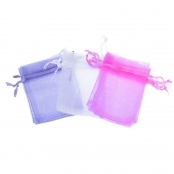 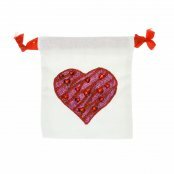 We have everything from Large organza bags to Hearts Shaped MDF Wooden Boxes. 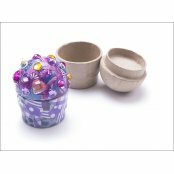 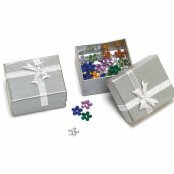 Take a look at our fabulous selection of Craft Boxes, there really is something for everyone. 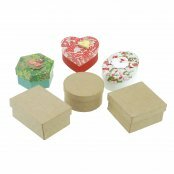 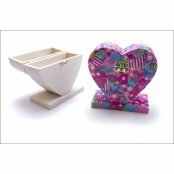 Create a personalised Trinket Box or a Boxed Gift for a loved one. 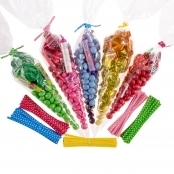 Some of the crafts available at Crafty Crocodiles: Smencils, Crayola Broad Tip Pens, Design Your Own Gift Bag, Miniature Silver Craft Boxes, Paper Mache Box Set, Paper Mache Cupcake Craft Box, Crafty Glue Sticks and lots more.